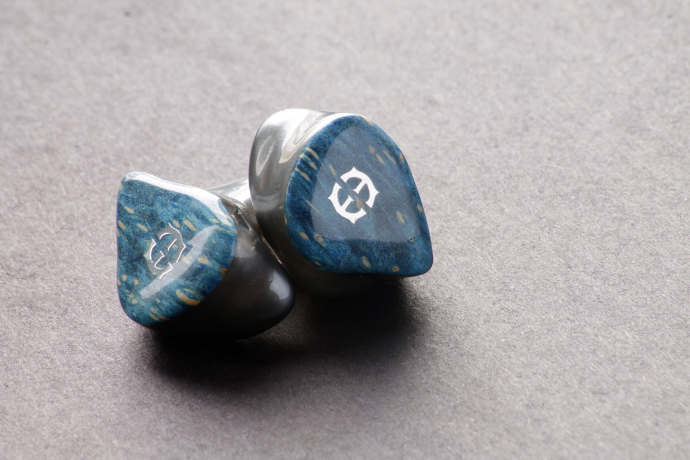 Empire Ears is an American IEM and custom IEM company, seated in Norcross, Georgia. They are no new face to the audiophile world. The main people behind Empire are Jack Vang, vice president and co-founder, and his father Dean Vang, the main man behind tuning and development of their products. Before the Empire brand was launched, Jack Vang was owner of a very successful company called EarWerkz. In late 2015 Jack joined forces with his father and merged with Dean’s company, who was working on hearing aids and OEM in ears, to form Empire Ears. This step took their business to the next level. There are currently three different lines available from Empire Ears: The X Line, the EP (Empire Pro) Line and the Legacy Line. The Legacy Line consists of their most popular models from their previous line-up. Empire launched their EP and X Line in February with a total of seven new models. Each line has its own flagship – Legend X, Phantom and Zeus. They are forming Empire’s triumvirate. All their products are hand-made in their facilities. Returning customers don’t have to send in new impressions each time, as Empire stores them for future events. Empire Ears is working with a lot of award winning and successful artists such as Flo Rida and Future or producers and engineers like Michael Graves and Jeremiah Adkins. Who both were very much involved in the tuning of Empire’s latest lineup. 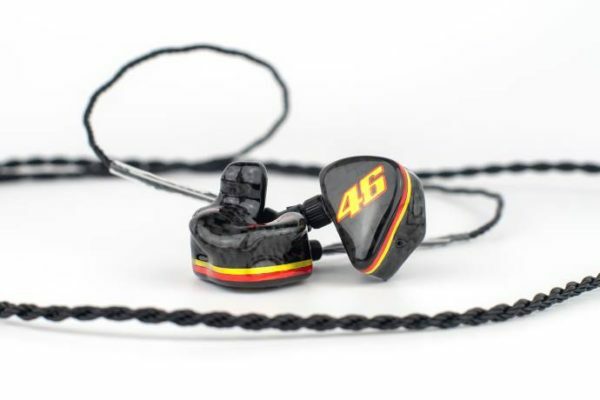 Empire Ears is one of the companies that looks further than just their tuning. They also worked meticulously on finding the best materials to optimize their drivers. Therefore, they have introduced a special coating and a highly advanced new crossover network. More on that a little later. Empire Ears is one of the most-regarded companies in our scene. That, I think, is mostly due to their highly-acclaimed products, as well as the impressive dedication their team puts in. There is hardly any other person other than Jack Vang that shows so much commitment to what he does. He’s the ever-smiling face and driving force of Empire Ears that many customers put so highly. He travels the world for shows, he talks to customers and he handles marketing and sales. On not just one occasion he has responded to my messages at unholy hours, that shows how far this man goes to satisfy his customers. They have reached critical acclamation with their flagship monitor of their previous Olympus line, the Zeus. The Zeus is still known as one of the best monitors money can buy. Its legendary status and the still existing demand has made Empire keep producing it as the top of their Legacy line-up. This line-up consists of only two monitors though, both of which have been available in their former Olympus line, the Spartan IV and the Zeus XR. None other monitor has been as controversial as the Phantom this year. 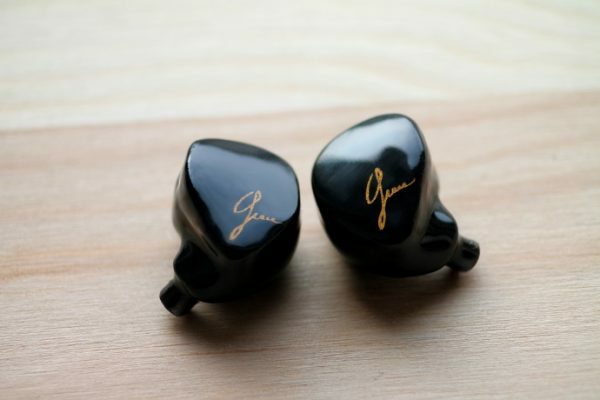 Most people have been raving about the signature of it, as it takes a different approach to music than most IEMs on the market. During development Empire has gotten support from GRAMMY award winning producer Michael Graves. 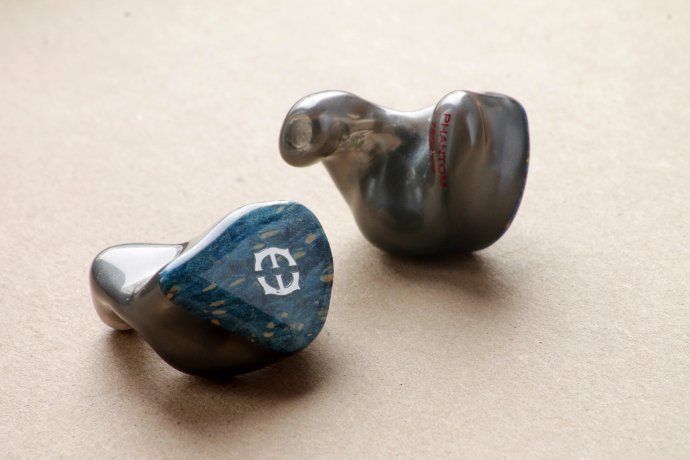 He was heavily involved in the tuning of the Phantom and has enabled Empire Ears to reach their goal sound signature. The Phantom is Empire’s top offering in their EP (Empire Pro) line-up. 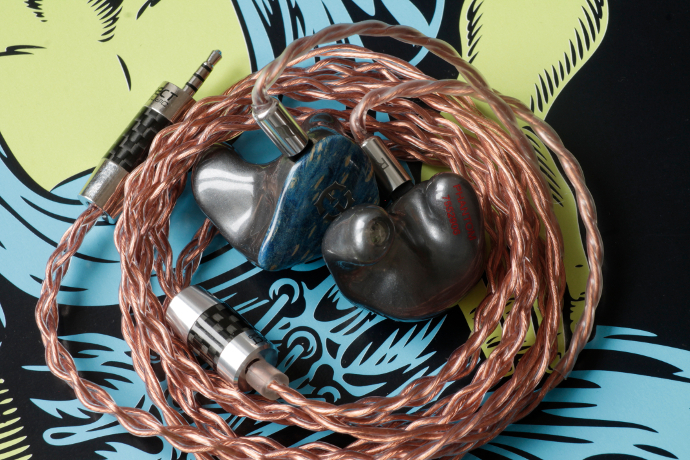 Only five proprietary balanced armature drivers are packed in each shell. A dual BA for lows, a single BA for mids and a pair of drivers for highs is the configuration of the Phantom. A five-way crossover network makes sure each driver reproduces their assigned frequencies. There not only are proprietary drivers packed in these monitors, but also a few “Empire-only” ingredients. One of the things that make the Phantom truly outstanding is their synX crossover design, which assigns multiple audio bands to their drivers with synchronized time and frequency domains. That way they created what Empire calls an “ultra-wide, multi-channel highway”, with this highway their engineers were able to adjust specific frequencies even more precise than before. On top of that, the drivers benefit from phase incoherence cancellation. This way they were able to fine-tune their drivers even further for a coherent and harmonic sound. Each driver and crossover network is wired with isolated seven-strand UPOCC Litz wires to eliminate acoustic feedback. To further improve signal transfer, Empire soldered everything with ultra-pure silver and gold Mundorf Supreme solder. On top of the advanced crossover network they are further optimizing their drivers by coating them with their anti-resonance compound (A.R.C.). This coating enables the drivers to be more resistant against resonances and helps suppressing distortions. A.R.C. not only is applied to their drivers, but also on the in- and outside of their shells, the crossovers and tubes. By killing unwanted resonances Empire was also able to reach a deeper bass-response, more clarity and higher efficiency. When you order a clear acrylic shell, you can see the coating on each driver. 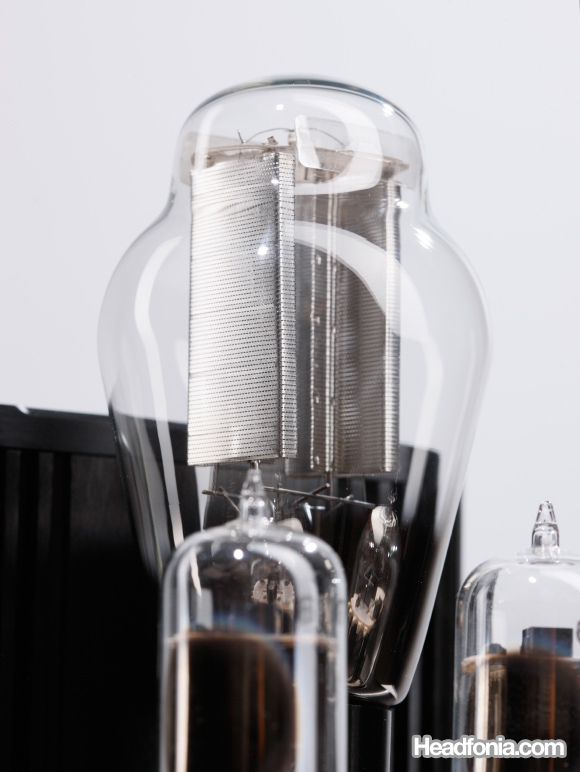 The Phantom has a very high sensitivity of 117dB per mW with an impedance of just ten Ohms. 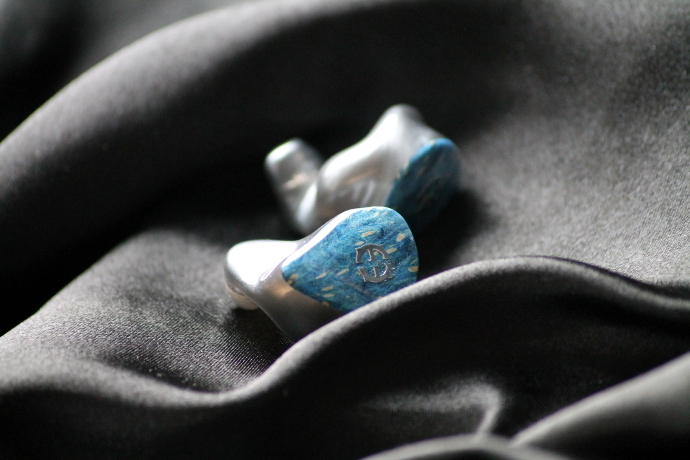 That makes it one of my most sensitive IEMs. On all of my sources I have to set the volume lower than average, and it doesn’t surprise me that the Phantom produces very faint hissing with all of my sources. However, it is not as picky as the Zeus, which is even more prone to pick up electronic hissing. The Phantom comes in a custom and universal flavour and currently sells for 1799$. The build time for a custom fit is roughly five weeks. A rush order option is available for 300$ which boosts build time to ten business-days. 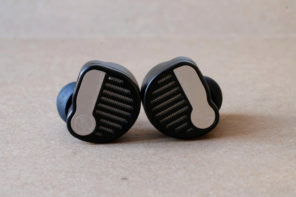 Thanks for comparing these with the 64 audio ‘N8’ these 2 IEMS are on my list as with the Jerry Harvey ‘Lola’. I’m hoping to pick 1 of these 3…Tough choices Indeed!